People think that fashion is just about clothes and it changes with time. And they are very much right. Fashion is dynamic and ever-changing. It is one of the most powerful forces in our lives. 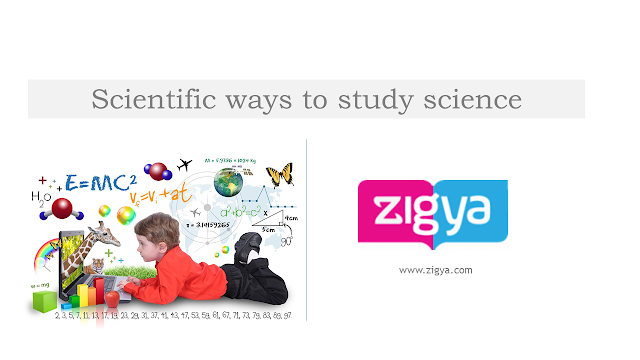 It influences every facet of our lifestyle at a particular period in time e.g. the clothes we wear, the music we listen, the food we eat, where we go for a holiday or the car we drive in etc. Fashion is a big business and key driver for several industries e.g. apparel, accessories, textiles, automobiles etc. 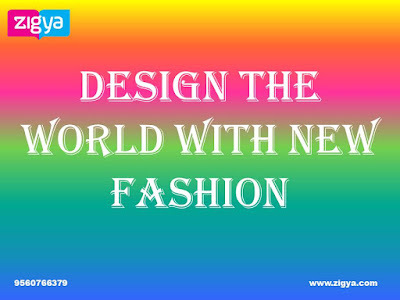 Today fashion industry is growing rate is higher than other industry. 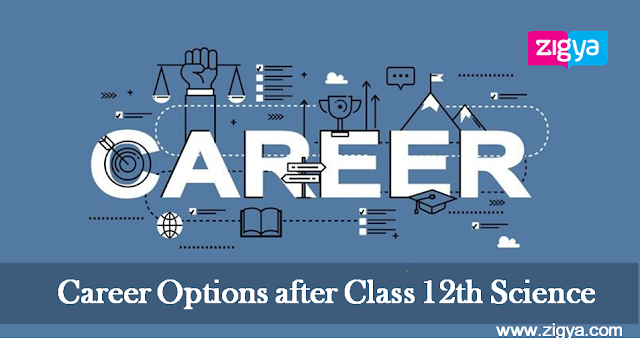 Students opt different course which is related to fashion industry. Different courses are running in the education market. Central Board of Education (CBSE) has also included the fashion studies in the core curriculum for class XI and XII. Now Student can learn about the fashion industry right from school level. The purpose of the course ‘Fashion Studies’ is to tell the students about the fundamentals of fashion design. Fashion Design as a profession includes the entire process of designing and producing fashion apparels from the fibre and yarn stage to the finished product. The course will give an overview of fashion design and elaborate on different aspects like elements of design, history of fashion, fabrics, and understanding of the body, pattern development and garment construction. 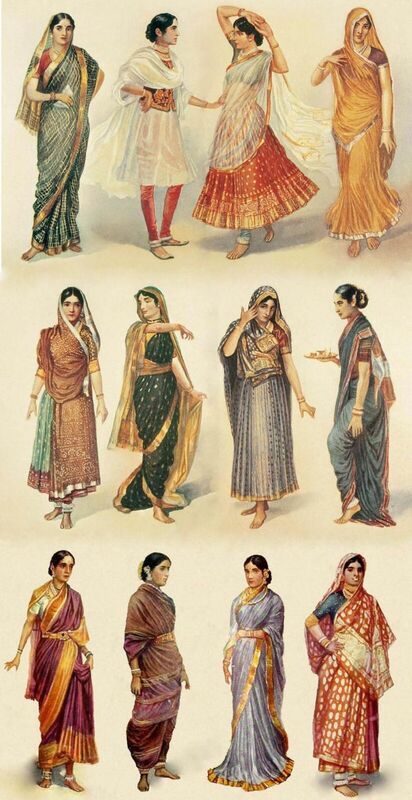 The Indian apparel industry is estimated to increase 400, 000 crores by 2016. 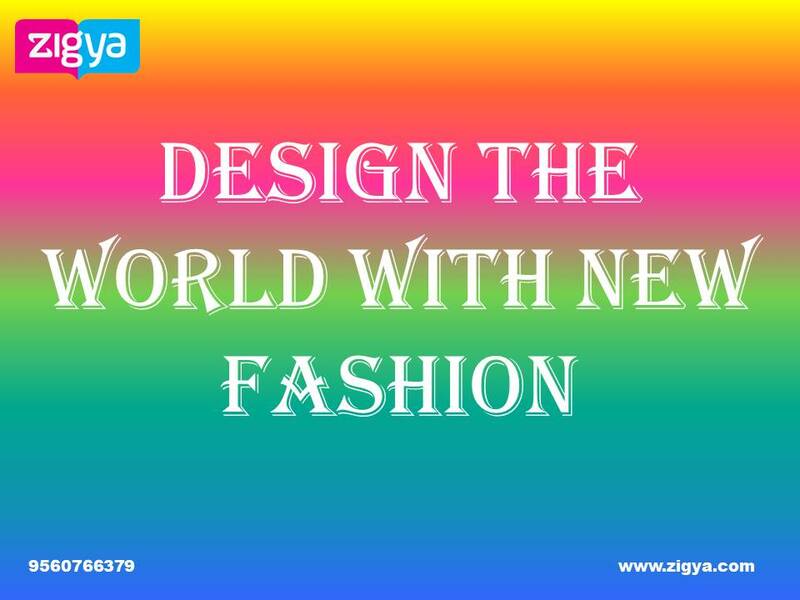 Many Institutes offer this course to skill the youth for the better world such as National Institute of fashion Technology, Pearl Academy of Fashion, National Institute of design, Bangalore Institute of Fashion Technology. If you are a kind of person who can speak all day about fashion then this field for you. Rohit Bilal, Manish Malhotra, Sabyasachi are the names who have changed the face of the industry.